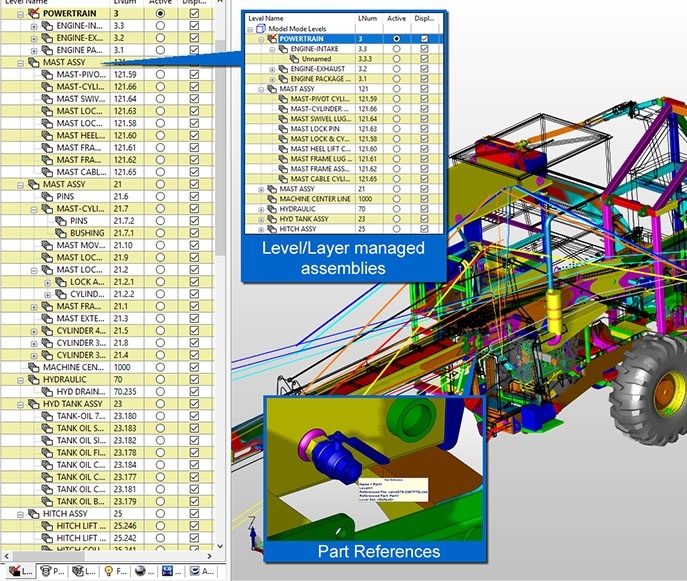 Looking for mold design automation features? Ask about our partner product XMD - the world's fast mold design software. Nothing else provides anywhere near the flexibility and freedom that I have with KeyCreator. 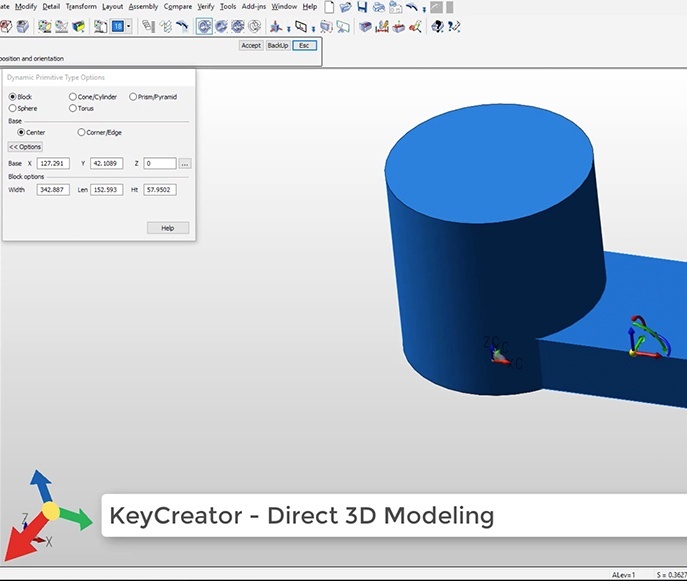 KeyCreator’s flexibility makes it simple for us to come up with a concept and present it to our customers. 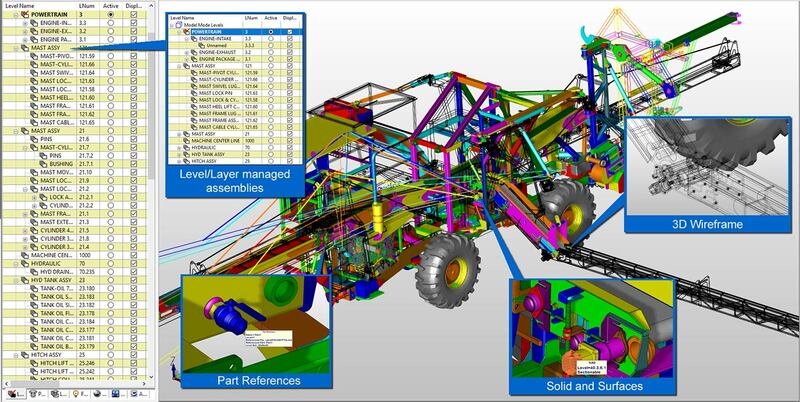 We can quickly run the design through several iterations, incorporating the customer’s input, as well as our own ideas. KeyCreator faithfully allows us to import and immediately work on customer files, not just view and dimension them. Being able to work on any file just as if it had been created in KeyCreator saves me lots of time. Prove to yourself what KeyCreator users have known for decades. This is the right tool for innovation.